Proudly Canadian, Aphria’s medical cannabis products are named after lakes from across our country. 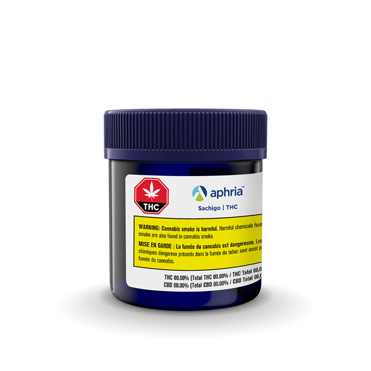 To purchase this strain, log into your Aphria account or contact our Patient Care Team. Don’t have an account with us?